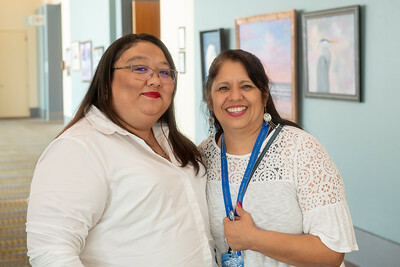 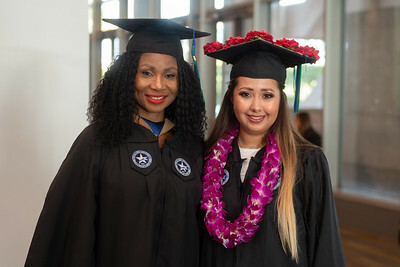 Allison Abbott (left) and Nadia Cespedes. 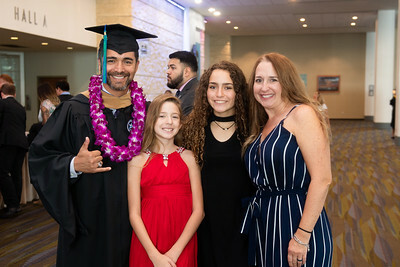 TAMU-CC graduate Ramiro Carrizales and family pose for a photo. 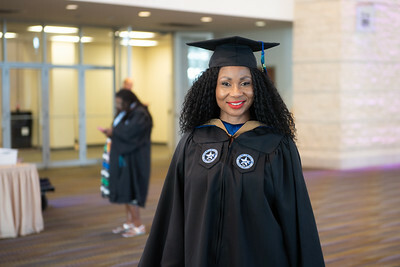 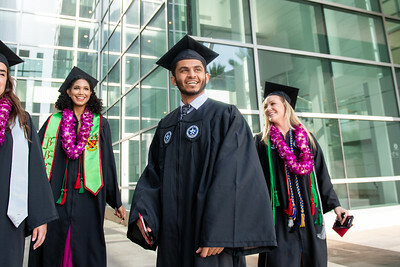 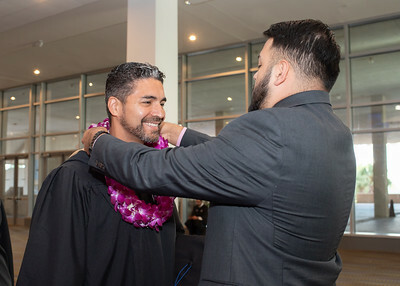 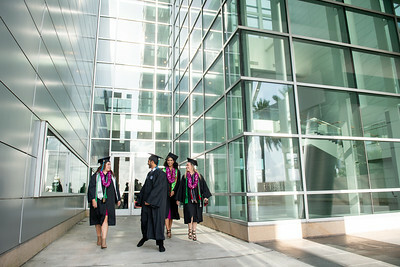 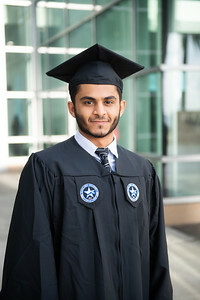 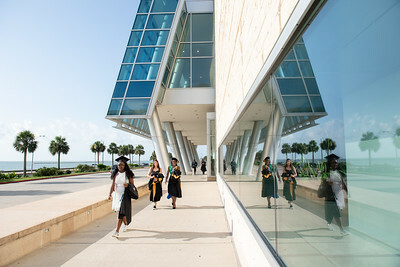 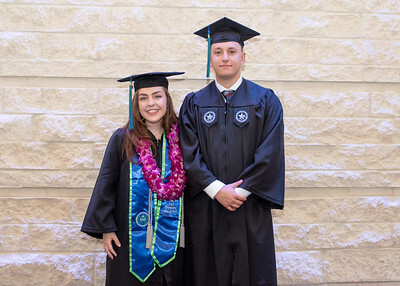 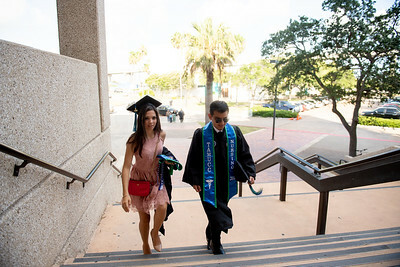 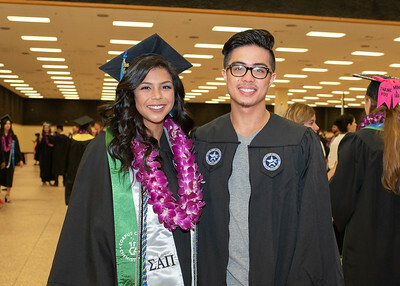 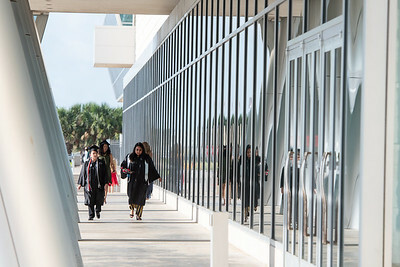 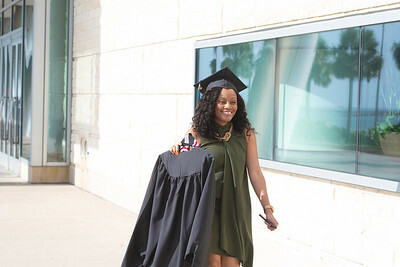 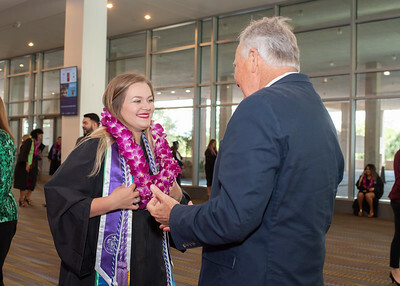 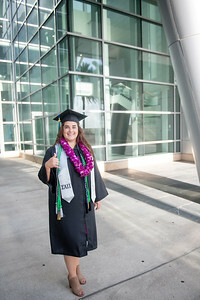 TAMU-CC graduates make their way to the American Bank Center for the 2018 Summer Commencement Ceremony. 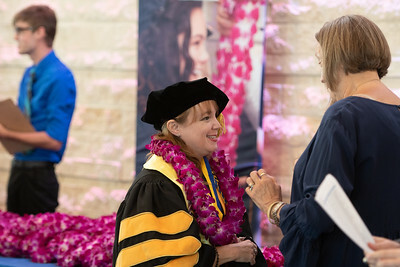 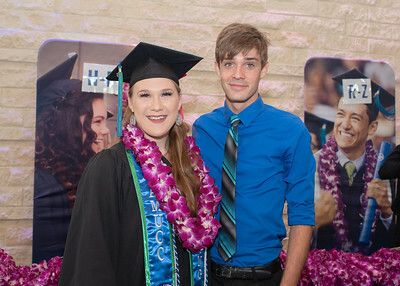 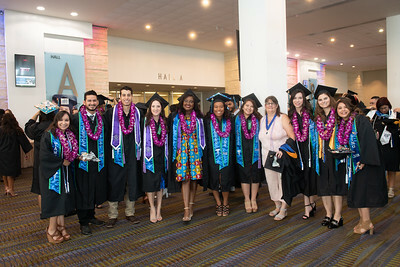 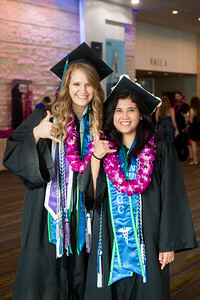 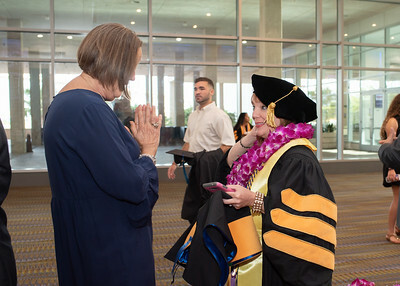 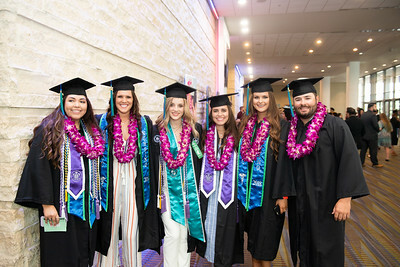 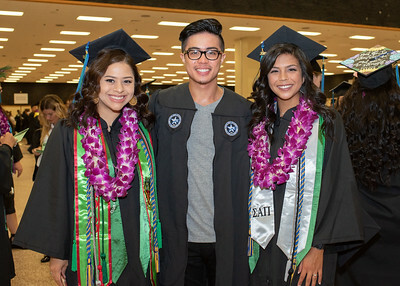 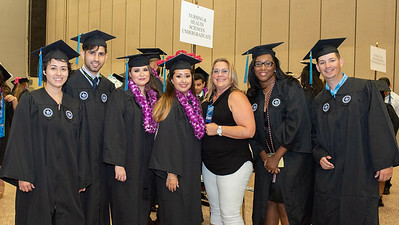 TAMU-CC graduates from the College of Nursing and Health Sciences gather for a photo. 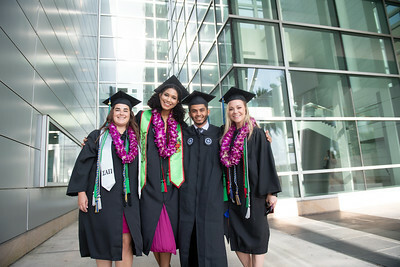 Paige Frerichs (left) Patricia Romero, Raid Alsodani, and Tracy Nevarez.